FREE Nachos With A Moe’s Drink Purchase! You are here: Home / FREEbies / FREE Nachos With A Moe’s Drink Purchase! 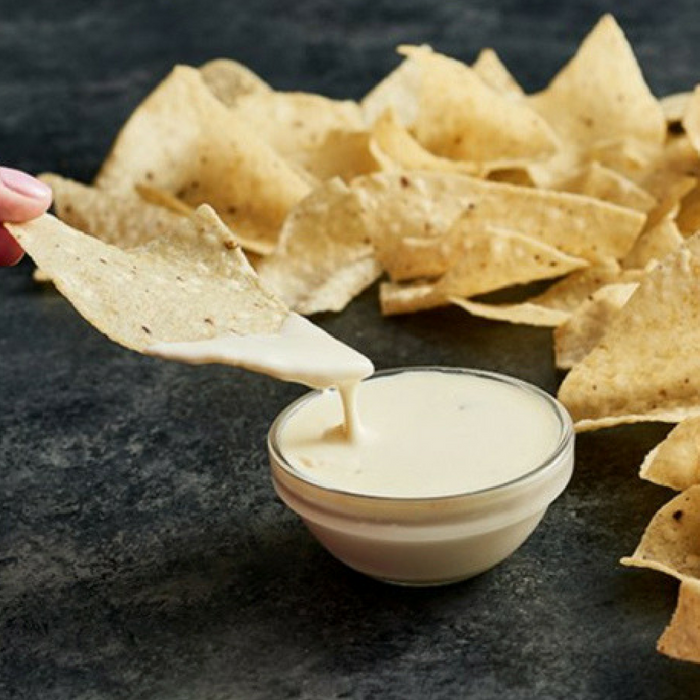 Grab your FREE nachos with Moe’s! Hurry over at Moe’s Southwest Grill to get your FREE Nachos with a Regular or Large Drink Purchase! Just download their app, sign-up, and the offer will load to your account. Plus, enter your birth date to get a FREE burrito as a birthday treat every year!